Universities, schools and colleges are home to an abundance of personal records and documents regarding staff and students. These documents not only include basic details of students and staff but they may also include delicate matters such as medical information. If these school records are not organised, stored and destroyed properly, documents may become lost, damaged or outdated. 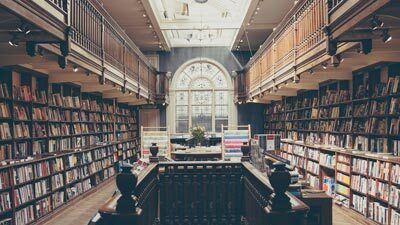 In the case that educational records become outdated, universities or schools may be at risk of breaking the law under the new GDPR which came into force as of 25th of May 2018. How can our document management service benefit your university? Store spare marketing materials, we’ll collect and return your documents for free! Digitise paperwork and document to view, receive and transfer much faster. Data not just on paper? We can destroy a range of materials from CD’s to plastic. 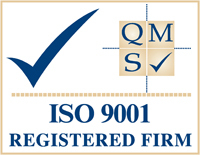 Our university document storage service is ISO 9001 accredited and fully complies with the Data Protection Act, we process documents and records efficiently and properly to the correct standards. How do we store your university documents? Documents are secure in our special grade, flame retardant boxes. 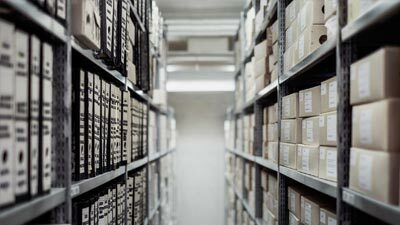 Your documents will be archived and bar-coded, so should you need to request a particular document in the future, we can access our database tracking system and identify particular items, records and documents with ease. 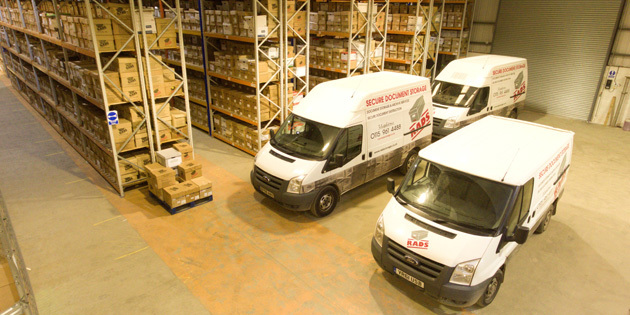 Your documents will be stored in our highly secure 80,000 sq ft facility, which has 24 hour monitored CCTV surveillance, fireproof vaults and alarm systems. 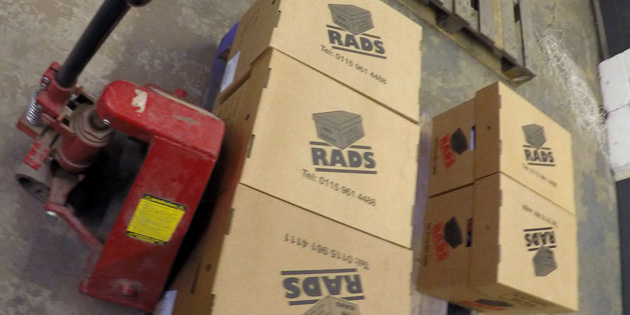 Rads Document Storage can help you organise and store all types of records within the university and educational sector. We appreciate there are times throughout the year where personal data comes through thick and fast, this may include applications from students, which may also lead to extra marketing material for events such as Freshers’ Week. 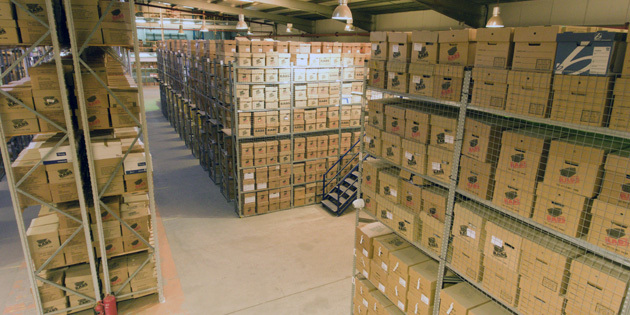 We can store your spare marketing material in our warehouse where it will stay safe and secure. We can store all types of school records and documents which are otherwise taking up space within an office or store room. 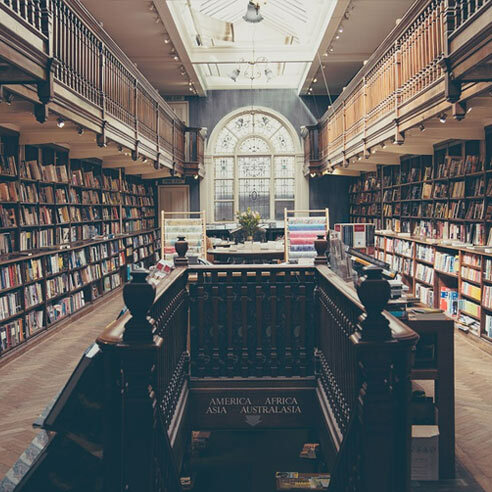 If you would like to find out more regarding our university document storage and management service, feel free to contact our team by phone, email or simply fill in our contact form. 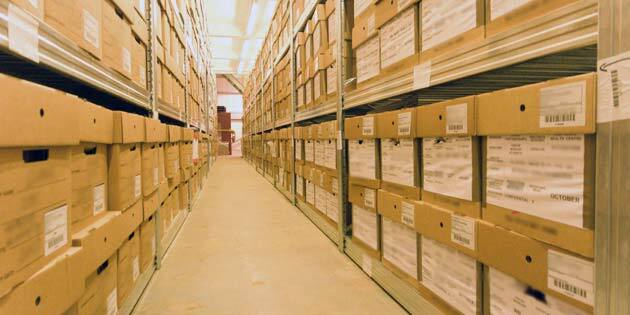 Aside from storing university records, we can also digitise your documents by scanning them. 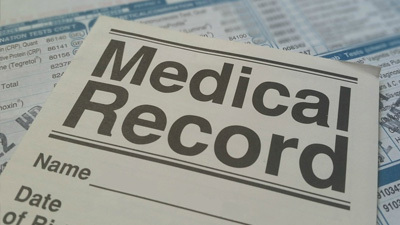 We turn your records into high quality PDF’s, giving you the ability to access them much quicker. 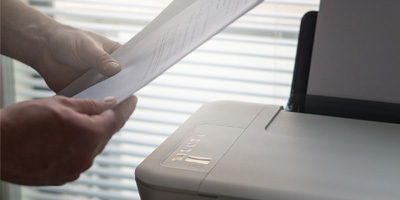 Scanning school records and documents will create more office space as you remove the piles of paper documents, which are now accessible from your computer. Our university document scanning service is capable of scanning high volumes of documents that may need to be sent out to hundreds of emails. Whatever your requirement, we can scan and produce high quality digital versions of your document, quickly and efficiently. If you would like to find out more regarding our university document scanning service, feel free to contact our team by phone, email or simply fill in our contact form. 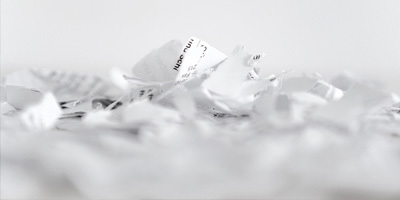 Due to the sensitivity of particular university documents surrounding students and staff, records will be required after some time to be shredded and/or destroyed properly. Our school document shredding service destroys paper records securely and precisely by our professional team who work under the latest standards and who are all CRB checked. If you would to take advantage of our university document shredding and destruction services and create a space free from un-organised papers, contact our team today for more information on how our document management for schools, colleges and universities can benefit your business.